Build your dream home!! 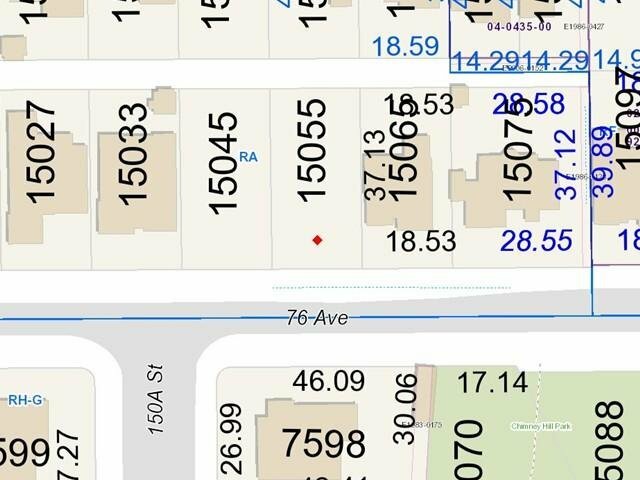 Huge flat 7432 SF lot in great location!! Close to Guildford Golf Course & Eagle Quest Coyote Creek Golf Course, Surrey Lake & much more! Close to Shopping & Schools in the Chimney Heights area. Surrounded by brand new beautiful homes in great neighbourhood.